A trip filled with beautiful views, timeless history and captivating adventures awaits you in Canada and New England with Oceania Cruises’ best specials. When you choose Oceania Cruises, you choose the best in cuisine, the best in destinations, and most importantly, the best in relaxation. 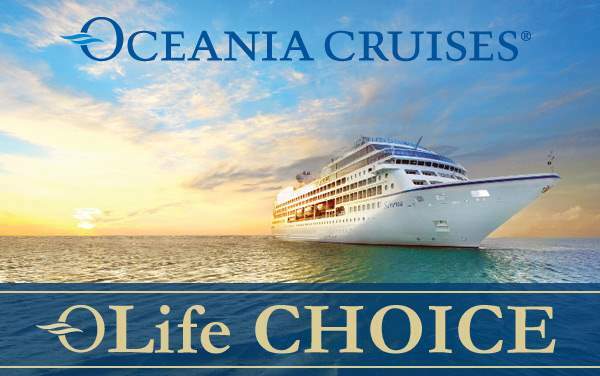 A worry-free vacation is yours when you book a special Oceania cruise to Canada and New England. We want you to take that much-needed vacation, so below, we’ve featured a few of our best Oceania Cruises deals to Canada and New England. Our expert consultants are ready to get you started, so call 1-800-377-9383 today!